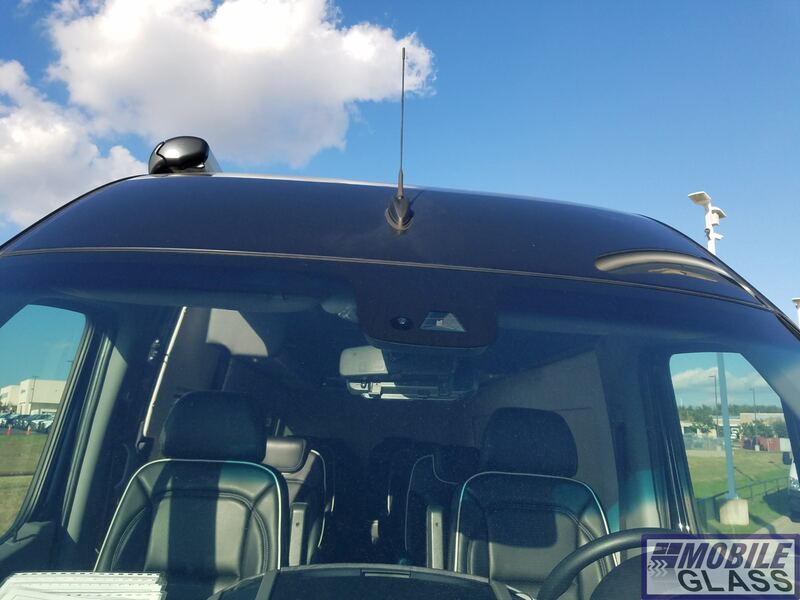 We offer mobile windshield replacement in Liberty Hill, often same-day. 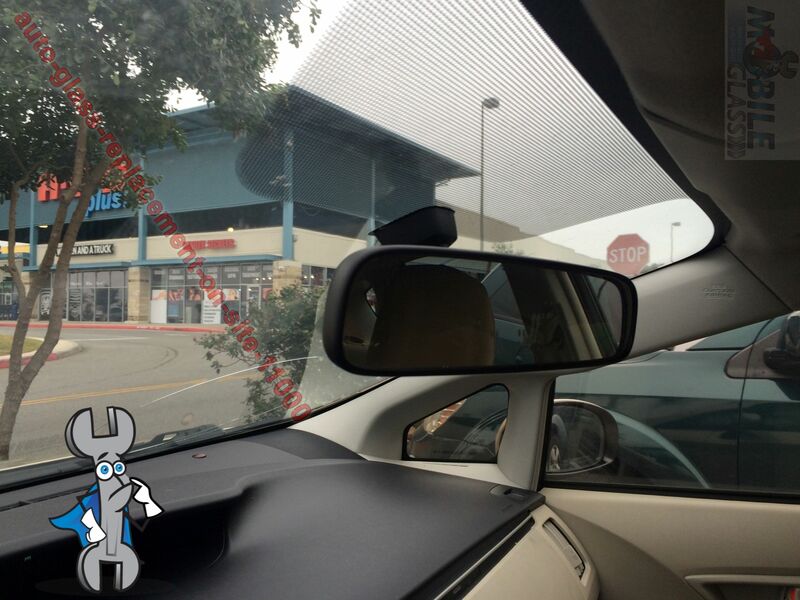 If you place your order before noon and we can source the part we provide same-day windshield replacement for 78642. 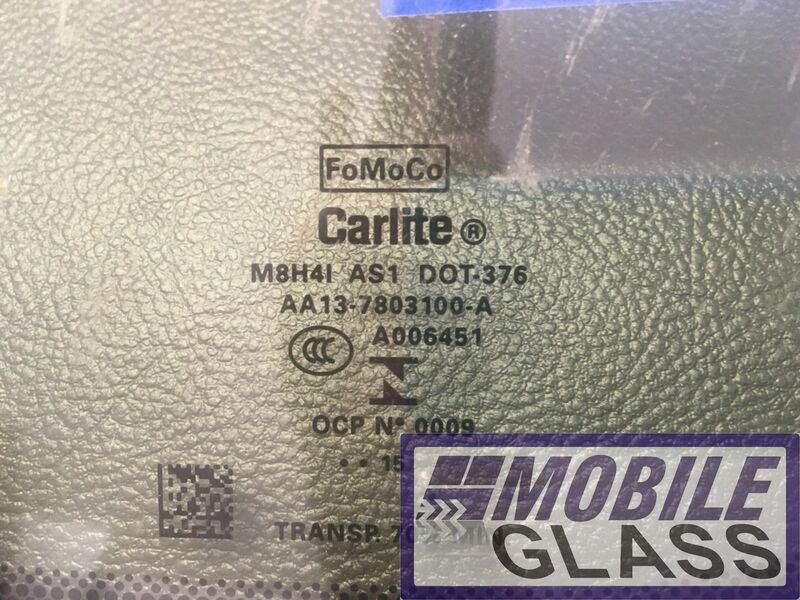 We also provide a variety of auto glass replacement & repair services on-site; car window replacement, regulator repair and window motor replacement. 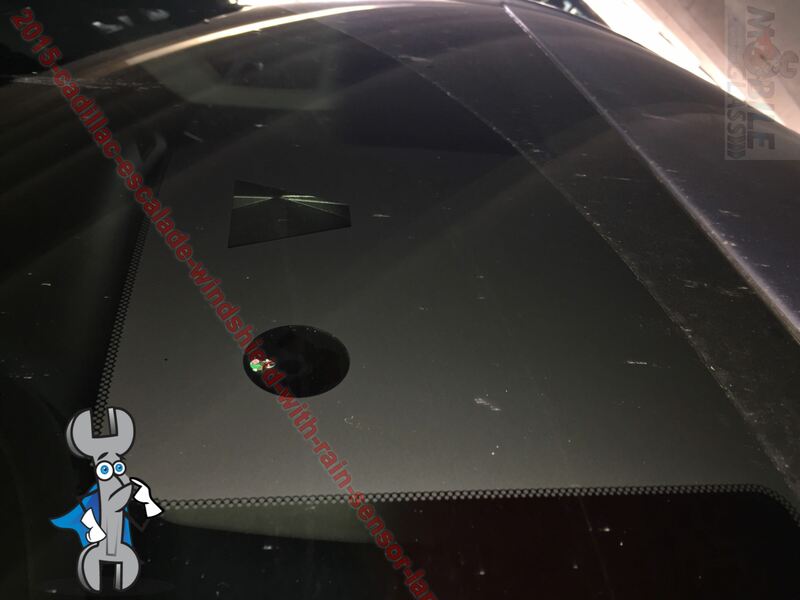 Even if you have a windshield with a simple rock chip or crack that can be repaired, it can be done at your home or office in Liberty Hill, Tx. Don’t settle for in-shop service, save time and choose Austin Mobile Glass! We also cover nearby locations; Leander, Jonestown, Georgetown and more. Why is Austin Mobile Glass considered the most trusted auto glass company in Liberty Hill? Because customer service is paramount. We don’t compete on price, we focus on quality! Although the term windshield repair is often confused with windshield replacement, they are two very different services. 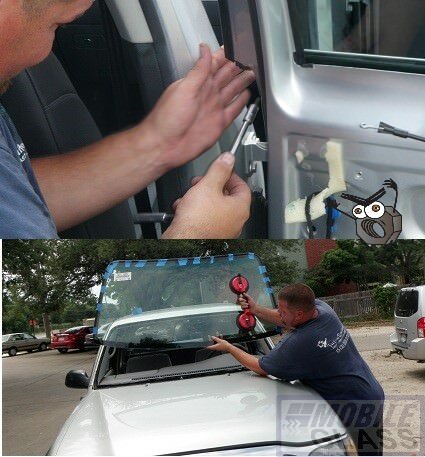 When we say “repair” we mean working with the existing windshield, not installing a new windshield. Repairs can range from more involved work like R&I (remove and re-install) to a simple rock chip repair. When you call Austin Mobile Glass our experience will help guide you to the most cost effective solution, not just some blurted out number. We provide exact prices, not really “quotes.” This means we’ll go over all the details with you up front. If we find that you can save money by repairing a stone chip vs full replacement, we’ll offer it. 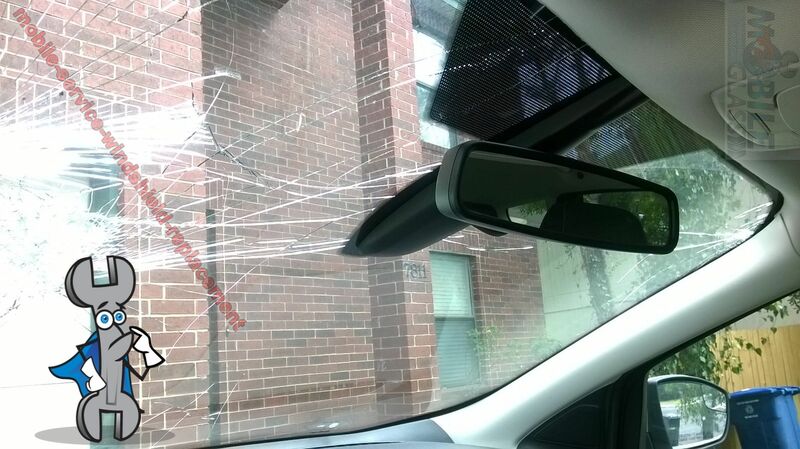 Even long cracks in windshields can be stopped from spreading. This work is much more involved than chip repair, so it may require you sharing some pictures of the damage so that we can assess the best solution for your situation. Generally, any chip or crack beyond 3″‘s is referred to as crack repair or even long crack repair. When the damage is in your line of site, it’s best to replace. However, some long cracks along the side, top, or bottom can be fixed. Of course, any small star break should be repairable. 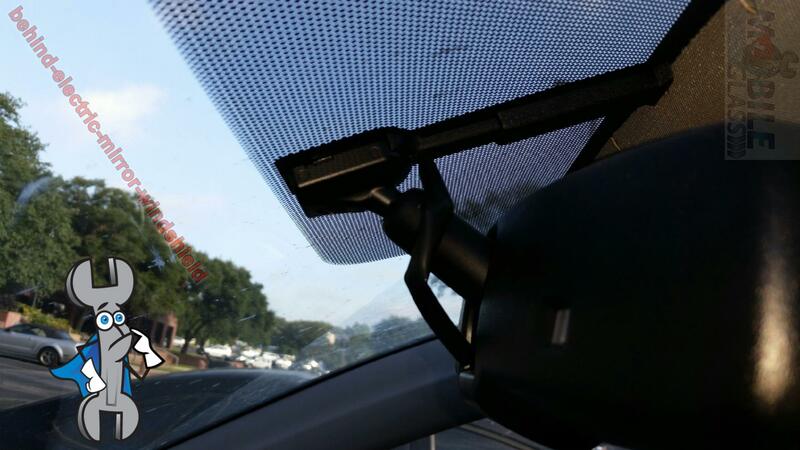 Just remember, this is an attempt to stop any further damage to a windshield that is already broken. It’s not going to magically make the glass new again so the damage will always be there albeit hopefully much less noticeable. 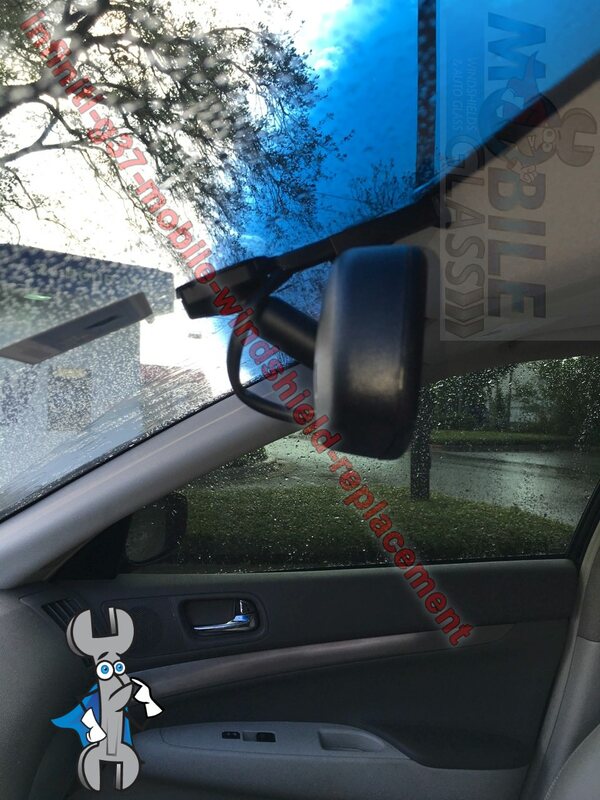 Again, we offer “on-site” mobile windshield crack repair in Liberty Hill, Texas at your location. Do you have a water leak on your floorboard? If you call a competitor they may quickly offer you a replacement, not us. We know that “water on the floorboard” is almost never due to a windshield leak. 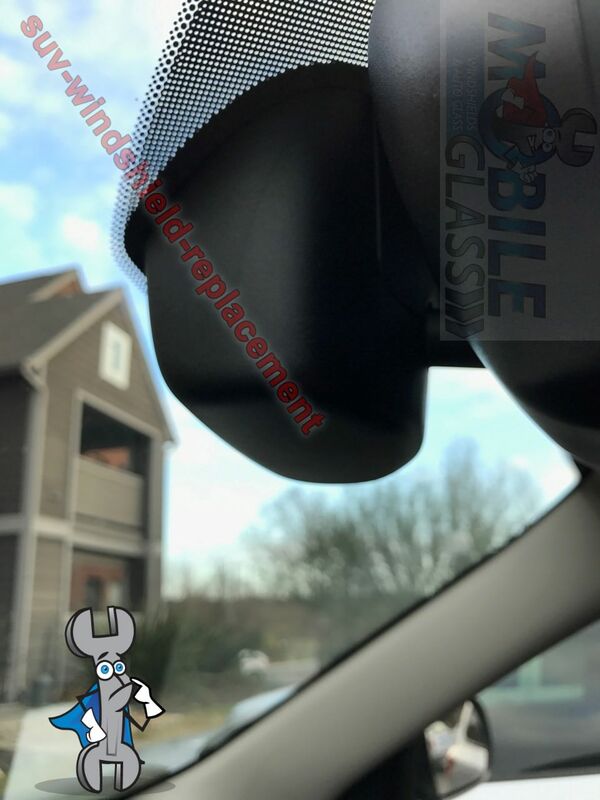 To require R&I to fix a windshield leak you will see water on the dashboard or A-pillars -the interior that runs vertically along the windshield from the headliner to the dash. Austin Mobile Glass is here to help you find the best solution, not sell you on windshield repair. However, if that’s what you need then stay at home or work and let our mobile windshield repair tech come to you!